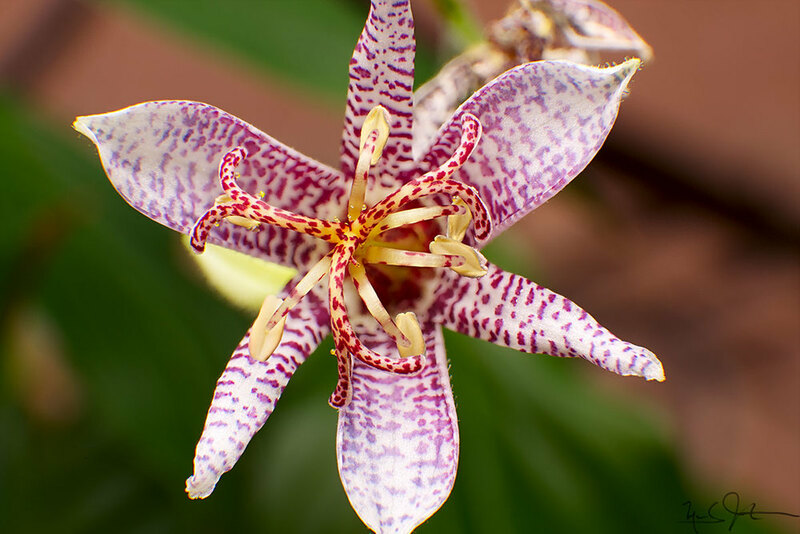 Time lapse of a Japanese Toad Lily [Tricyrtus sp.] blossoming. 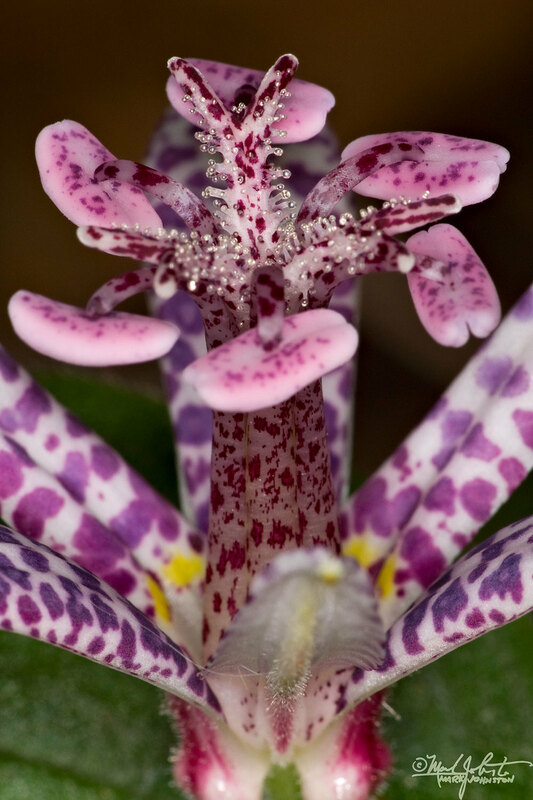 There are two video clips of separate flowers - one from the side, another from above. 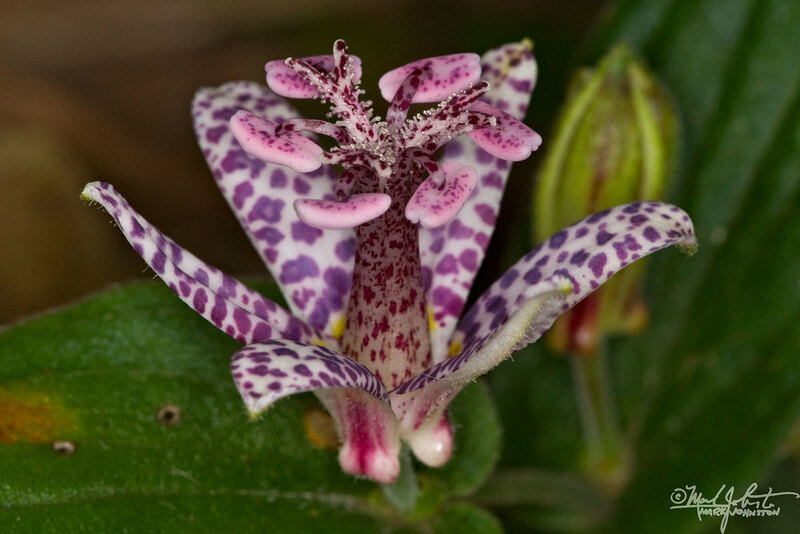 These flowers are quite small - only about 3 cm across when fully open. Link. Published on September 02, 2013 by Mark Johnston.